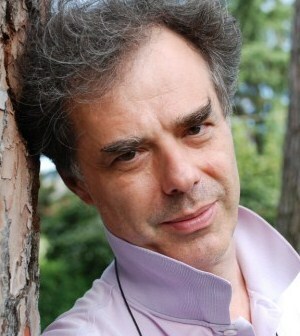 Archibugi, D., & Filippetti, A. (2013). 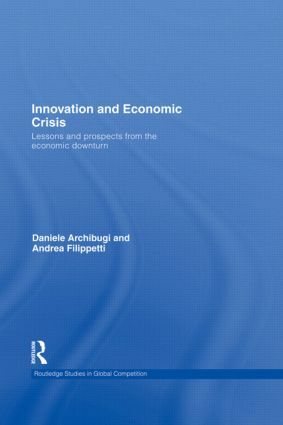 Innovation and economic crisis: lessons and prospects from the economic downturn. Routledge. 4. Is the Crisis Hampering Innovation Convergence in Europe? 7. Who is Swimming Against the Stream: Is Accumulation More Creative than Destruction? 9. Is Slack Good for Innovation in Times of Crisis?